Our comercial system is focused on meeting the needs of consumers in the domestic and export markets. We are backed by an extensive knowledge on the market of corn, beans, chickpeas, wheat, and sorghum, among others. 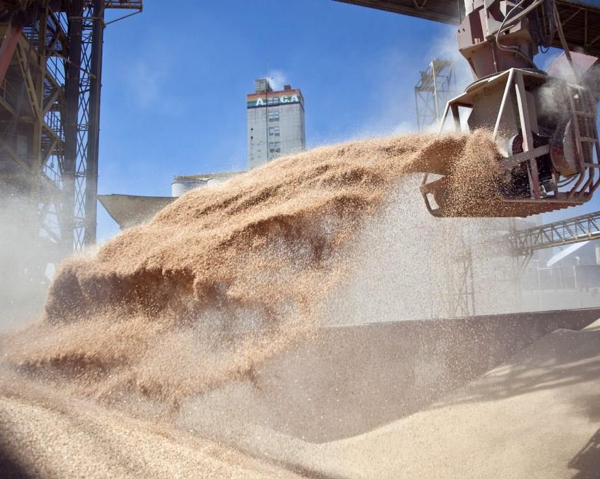 We contribute to the development of the agricultural sector, through logistics and commercialization of products at national and international level, generating value in the supply chain. Be recognized by the national and international market, as the best marketing option and comprehensive logistics services. 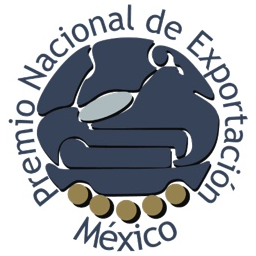 National Export Award, awarded by the Mexican Foreign Trade Council (COMCE) 2009. Group of leading agribusiness companies in the Northwest of Mexico that provides comprehensive solutions to the agricultural sector, as well as logistical, financial, and technological services, among others. Agricultural Magazine with the most relevant information for the agroindustrial sector. Agricultural forum based in Los Mochis, Sinaloa, of national and international projection that promotes the development of the Mexican Countryside through the transfer of knowledge, agricultural technology and business generation. It is a key tool in our loyalty program, through which we reward and appreciate the preference of our clients.